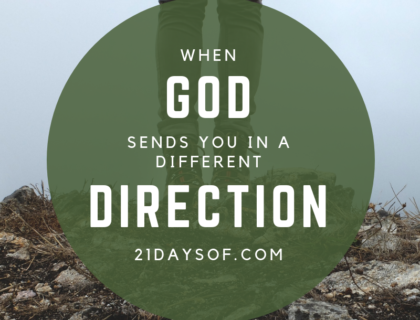 Just recently, I heard a teaching regarding making sound and wise decisions through God. After hearing a few snippets, I quickly grabbed my journal to take notes. He stressed the importance of really seeking God’s face not only for big issues but small ones as well. He stated that so often we heed the advice of loved ones, however, only God knows best. Lastly, he impressed if you want all that God has, you must surrender to God’s will. I come and repent for any sins that will hinder my prayers. God, it is my desire to make the right decisions that would please You and give You the glory. I ask that You would help me to make the right decision of _________. God, for this reason I ask for Your wisdom, just as You gave to King Solomon, please give to me (1 Kings 3). You state in Your Word that if any person does not have wisdom that He can ask You and it will be given liberally (James 1:5). I repent for all sins that will hinder my prayers and ask that You create in me a clean heart (Psalm 51:10). I pray that I live a life that pleases You. Please keep my tongue from speaking evil (Psalm 34:13) and through everything allow me to seek peace and pursue it (Psalm 34:10). God, while I have my own desires I ask that my decisions align with Your will for my life. This way, my life will please and glorify You, understanding You know what is best for me. God, I pray that I wait upon you and will be still until You make clear whether I should move (Psalm 46:10). In everything, I surrender my life to You and only want to do what You want me to do. As I wait for Your answer, let me not fall to the pressures of the world or to my own desires. Finally, give me a peace so I know my decision is Your desire for my life. In Jesus Name, I pray. Amen. I too struggle with decision making. I want God to guide me in all my areas of my life. I want to be the church that Jesus spoke of to Peter. I don’t just want to go to church a building but live it in my heart everyday.